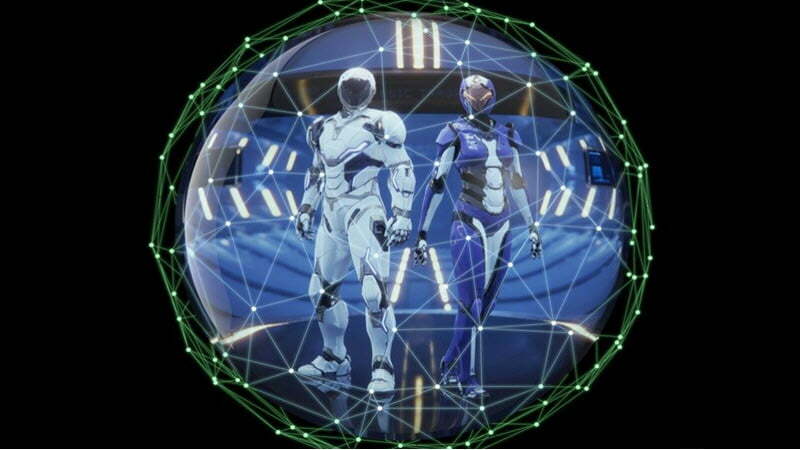 The Omniverse Viewer allows the user to see photorealistic images in real time using raster rendering as well as support for NVIDIA RTX RT Cores, CUDA cores and Tensor Core-enabled AI. Applications to test Omniverse are now open. 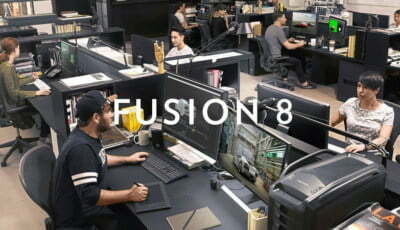 Find out more on NVIDIA’s blog.